About - University & Parkersburg Chiropractic, P.C. 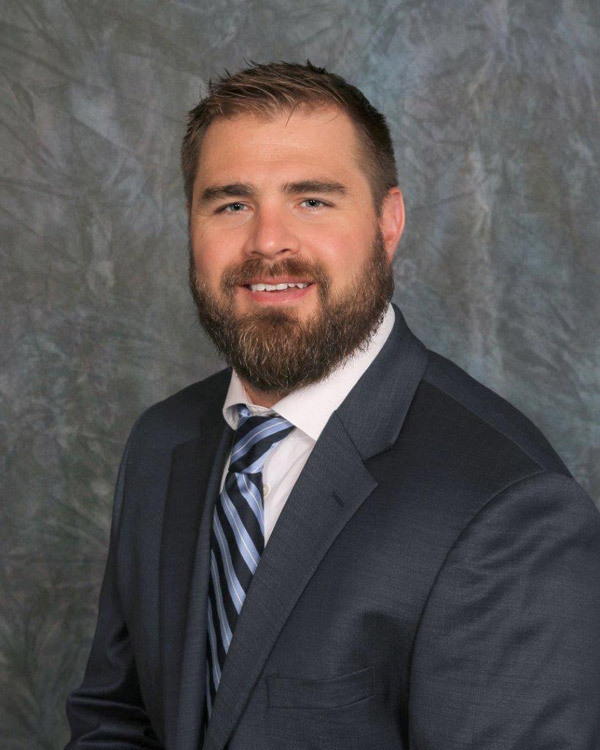 Dr. Adam Hoogestraat grew up in Parkersburg Iowa and graduated from the University of Northern Iowa where he received a bachelor’s degree in biology. He continued his education at Logan Chiropractic College in Chesterfield, MO. After graduating he practiced with his dad, Dr. Tom Hoogestraat in Parkersburg for several years before opening University Chiropractic, P. C. in Waterloo in 2004. He purchased Parkersburg Chiropractic, P.C. from his father in 2009 and now spends time in both office locations. Parkersburg Chiropractic was started by Dr. Adam’s grandfather, Dr. M.O. Hoogestraat, in 1938 and Dr. Tom took over the practice in 1974. Dr. Adam is the 3rd generation in his family to carry on the chiropractic profession in the Cedar Valley. Dr. Adam decided to become a chiropractor for many reasons, but there was one personal experience that was pivotal in that decision. In his first year of college at Northwest Missouri State, he sprained his ankle. After calling three chiropractic offices, he finally found a chiropractor that would treat his ankle. He found this both frustrating and interesting, as his father was able to treat most of his ailments throughout his childhood and high school athletic career. He did not realize that not all chiropractors treated every joint in the body. This experience sparked a quest for Dr. Adam to learn as much about chiropractic as he could so that he could provide his community with the most comprehensive chiropractic care possible. Dr. Adam continues to seek out the best continuing education available to keep his clinical skills sharp and diverse. He is passionate about educating and providing chiropractic care for his community. He looks forward to any opportunity to provide chiropractic care for a wide array of conditions. Chiropractic can be a successful conservative choice for treating many health conditions. Dr. Adam enjoys spending his free time with his wife and two children. He enjoys a variety of activities, including skiing, golfing, bicycling, and almost anything outdoors. Dr. Jason Eller grew up in Radcliffe, Iowa and attended Hubbard-Radcliffe High School. 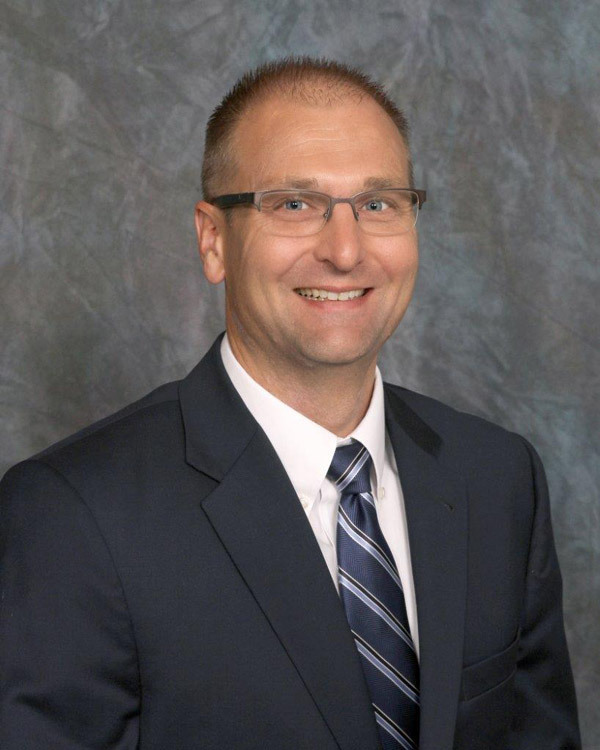 After graduation Dr. Eller attended Iowa Central Community College and Iowa State University achieving his Bachelors of Science in Kinesiology & Health. He then attended Palmer College of Chiropractic in Davenport, Iowa accepting his Doctor of Chiropractic. 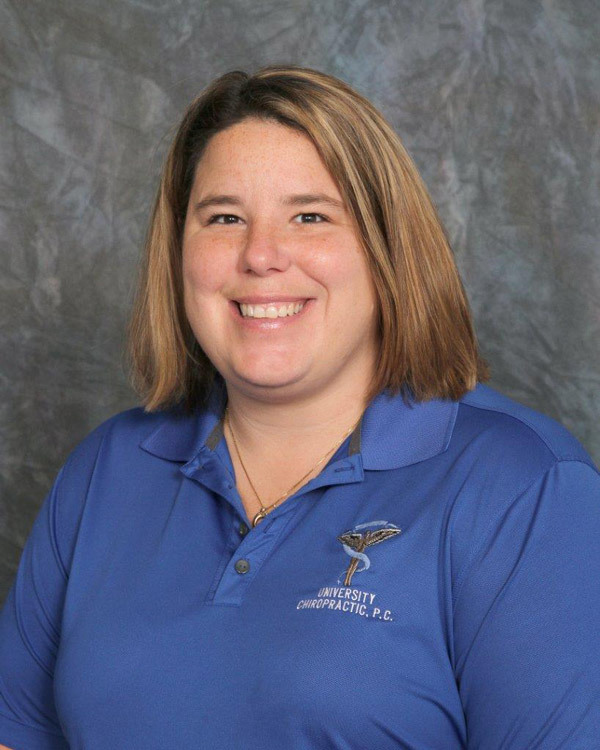 After graduation Dr. Eller took a position in northern Minnesota before accepting a position at University Chiropractic, P.C. and Parkersburg Chiropractic, P.C. Dr. Eller became interested in chiropractic care after being recommended for treatment of athletic injuries that were suffered in high school and college. Dr. Eller particularly enjoys working with athletes and athletic injuries as well as treating the general public. Outside of the clinic, Dr. Eller enjoys spending time with his wife and four young children. He also enjoys attending Iowa Hawkeye athletics, playing golf, and hunting. Hollie Morey is a massage therapist with over 5 years experience. She specializes in deep tissue massage, with a focus on back, shoulders & neck. She graduated from Carlson College of Massage Therapy. She decided to become a massage therapist in High school. Hollie enjoys helping people feel good both physically and mentally, massage therapy always leaves people with a positive feeling. Hollie grew up in Waterloo and currently resides in Tripoli with her husband and has a blended family that includes 8 kids that keep her on her toes. In any time free time she has, she enjoys going on road trips, camping, and scrapbooking.